Over the past few days I have noticed significant aircraft noise overhead. As I write (08.50) it has been loud and continuous from about 05.45 with planes coming in from the north east and south east, straightening up overhead and then continuing in a queue towards heathrow. I have noticed it a lot since the bank holiday weekend. Is it just me being over sensitive or has there been a change of late - any views anyone ? If you have a look at the other local forums - SE23.com and sydenham.org.uk - you’ll find lots of threads on this subject. The general consensus is that weather conditions affecting both the transmission of noise and approach routes, and being outside more at times when you are likely to notice it are factors. And once someone notices the noise, they are more alert to it. The Area Navigation (RNAV) systems force flights to follow more streamlined routes, so less fuel is burned. But residents in parts of south and east London say the changes have caused a rise in noise pollution. Areas affected in south and south-east London include Dulwich, Brixton and Vauxhall, Greenwich and Lewisham. Those changes happened in January so I’d say they are normal patterns by now. A lot of incoming flights delayed, sometimes canceled, probably due to a very busy holiday period. When planes’ timetable is disrupted, they have to wait in the que to land, sometimes flying round and round different areas until the tower finds a gap and gives permition to land. If this explaination is right, it should get back to normal after holiday rush drops. 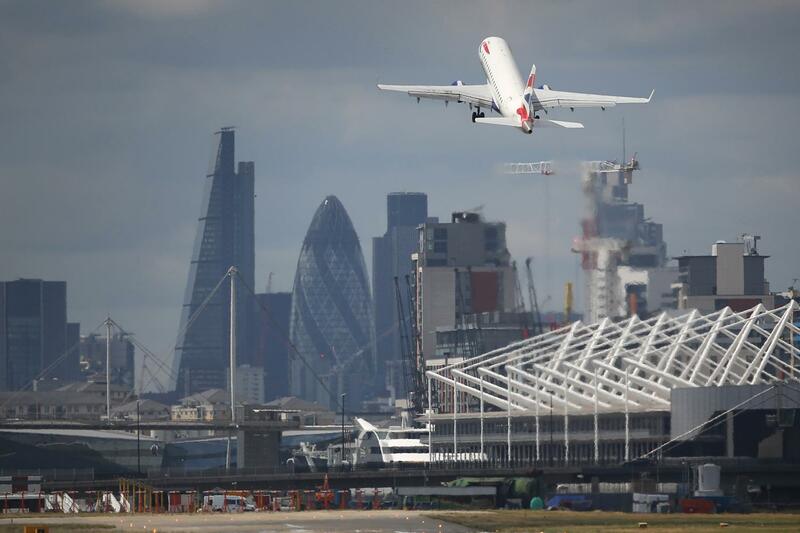 When planes’ timetable is disrupted, they have to wait in the que to land, sometimes flying round and round different areas until the tower finds a gap and gives permition to land. If this explaination is right, it should get back to normal after holiday rush drops. In these cases, their flight plan is known, and the receiving airport has a rough idea what the new eta is, and schedules them accordingly. However as you say, during busy times they indeed enter the stack, which is a pre determined route, usually quite oval in shape, and adjusted depending on the approach to the airport for that day. Runway directions are also switched occasionally due to weather as stated above, and runway usage varied under agreements with the locals to the airport to give them some respite. Time to get the Thames Hub project off the ground again. I haven’t really noticed too much - does it depend on which bit of FH you are in? I have to say it’s noisy motorbike engines that bother me more than aircraft. There’s one very noisy one that goes down my road often at night or very early in the morning that sounds like it’s about to fall apart. Sorry, off topic!! 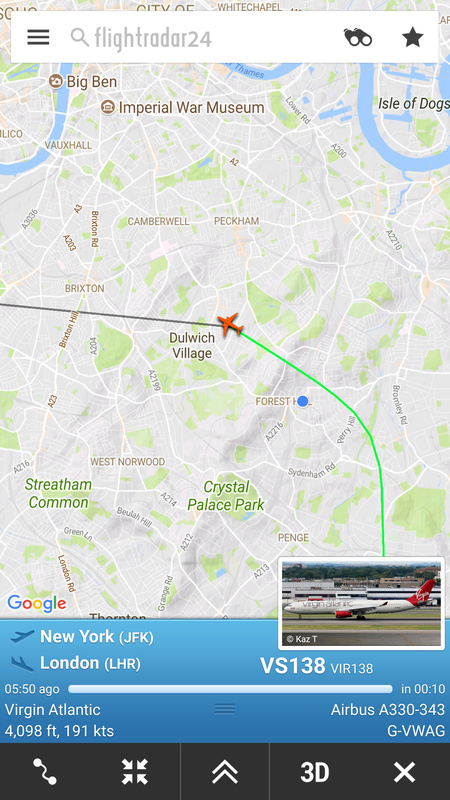 There were about three planes in a row, about 3 minutes apart making the same manoeuvre - decending from 6k ft to 4k ft while turning overhead from an approach from Thornton Heath to a heading towards Heathrow (they were flying toward the north north east and rotated round to west north west). This was really quite noisy despite having windows closed - not just noisy but across a range of frequencies from low to high due to the desceleration descent amd turn all happening simultaneously and surrounding the area. 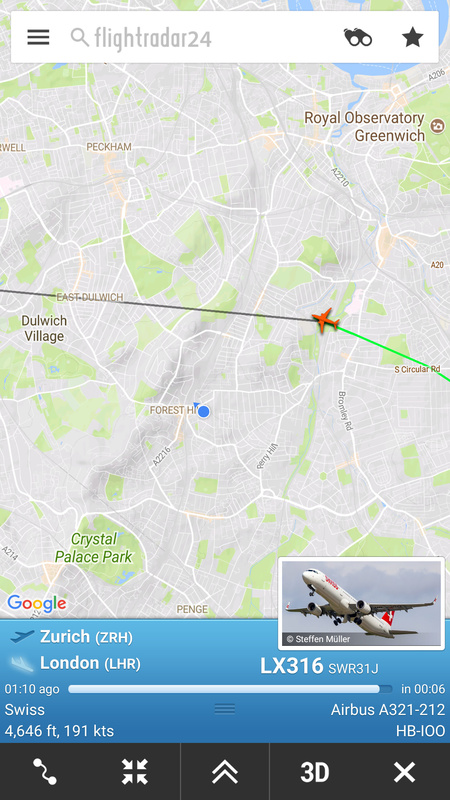 There is a massive difference betweem the noise of these planes and the usual hum of planes flying in straight paths at 6k ft (which make less noise for me than motor bikes on the south circular - some distance away). Anyway, just wanted to record that here as it was a particularly noisy. I’m not sure if there was a particular reason today (lots of tourists coming home creating a large stack, timing and position of surise creating a sharper turning circle, clear atmospheric conditions preventing any dampening, etc) but it is tough for those of us living above 300ft! Just heard one overhead while reading this. The silence of the morning made it far more audible. However given the speed at which they pass over, and the altitude, it’s just par for the course of living in London to me. Windows open, listening to the birds singing away, and occasional traffic and air traffic. Also worth nothing, that while typing still, I heard another… Strangely it has come no closer than being overhead Catford. The weather and silence of the morning really do amplify things. Food for thought… Not too bad on the grand scheme of things. Noise travels more in cooler air, and my, is it cool or what!! I definitely think atmospheric conditions play a large part, but we also had 5 planes in 10 minutes turning along a flight path that took them over SE23 at around 6:15am. The proximity of these plane to each other meant that the noise intensity was greater as you could hear more than one at a time. I’ve now installed a decibel level app, which should be amusing. 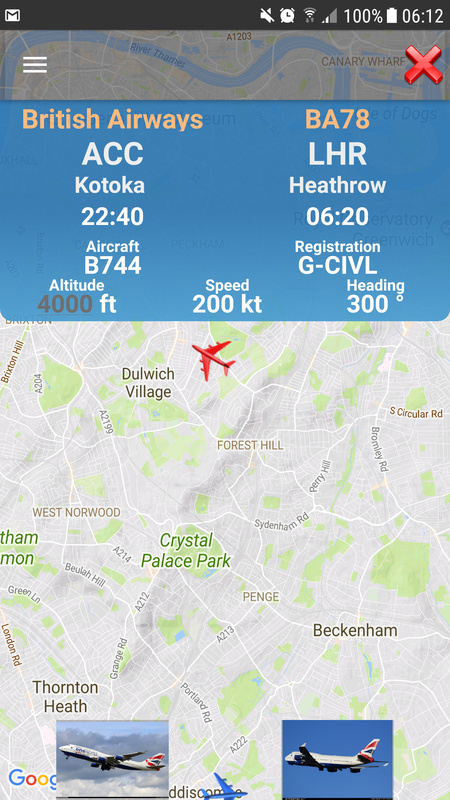 Not sure of the accuracy but I just tested with a plane going past at 30dB inside (barely above silence) but 60dB-70dB sticking my phone out the window. This morning the noise level felt noticeably louder than this (i.e. 50-60dB with the windows closed). 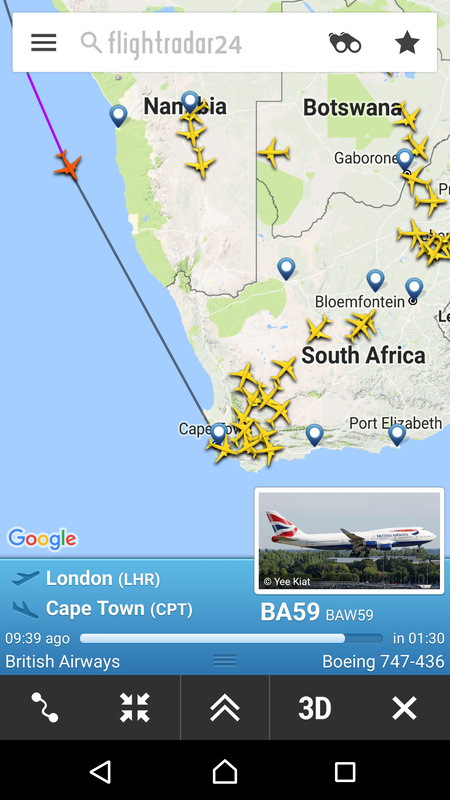 What is nice is that most of us can now get tools to measure these things - with Flightrader and Sound Meter available for free apps for phones. Flightrader and Sound Meter available for free apps for phones. Ah, cool - I was wondering how you got those images. We used to think it was getting louder and louder but there didn’t seem more flights, just got used to it in the end. Sometimes you get Heathrow and City approach at the same time. I think when there’s no wind or a N/S crosswind then they can land at Heathrow from the East and City from the West as the City approach comes over FH, then turns under the Heathrow traffic, and heads back east over the City of London and CW. I don’t mind the planes between the hours of 8am and 9pm. I wish the night landings would turn and descend earlier to reduce the noise over major populated areas.